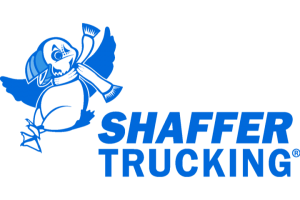 For the past twenty years, the trucking industry has turned to Tulsa based DAC Services to obtain information about driver applicants. DAC Services is an information system that provides a complete background of drivers. The information they provide includes MVR reports, employment history, credit reports, results of previous drug and alcohol tests and criminal records. They also report workmen's comp and disability claims. What is on your DAC report will affect your career and employment opportunities. It is important to know what DAC is, and what your DAC report says about you. At one time the information obtained from DAC required a written consent under the Fair Credit Reporting Act. However that was changed when Senate bill 2561 (the Consumer Reporting Employment Clarification Act of 1998), was signed into law. Now only oral consent is needed and it is up to the driver to prove he did not give consent if his information is accessed without his consent or knowledge. All that is needed to access your information are a few personal facts that are regularly given on a job application. There have been calls for this lack of protection to be corrected. If this sounds like you are unprotected you are not alone in your opinion. OOIDA has worked hard to change the laws so that drivers are once again completely protected by the Fair Credit Reporting Act. A driver does have certain rights when it comes to their DAC report. If you lose a job due to information on your DAC report, upon your request (at no charge) you must be provided with a copy of the report. DAC reports, like credit reports should be regularly reviewed by the driver for mistakes and misinformation. Knowing what is on your DAC report and making sure the information is correct can be the difference between getting a job and not. If you just want to check the information within your DAC you can contact DAC services at 1-800-381-0645. As a driver you have many rights when it comes to your DAC report and the information that it contains. A driver has a right know who has accessed their DAC reports for the last two years. Drivers can also dispute any item on the report. Drivers may dispute any allegations on your DAC report within 30 days. Information that cannot be verified by the reporting motor carrier must be corrected or removed within 5 days of the conclusion of the investigation. It is up to the driver to provide a copy of the corrected report. If a disputed report is not found to be incorrect or the carrier chooses to stick by their report the driver has a right to rebut the information. All rebuttals will be permanent parts of the driver's DAC reports. When you rebut a report or challenge a report it is important that you provide any and all official documents you can. Police report case numbers, witnesses and any memos you may have received concerning the incident from the carrier can all be helpful. Recently DAC Services has joined with American Management Systems (an international business and information technology consulting firm). They will use AMS's electronic identity authentication service, Identicatesm, in conjunction with DAC Services. 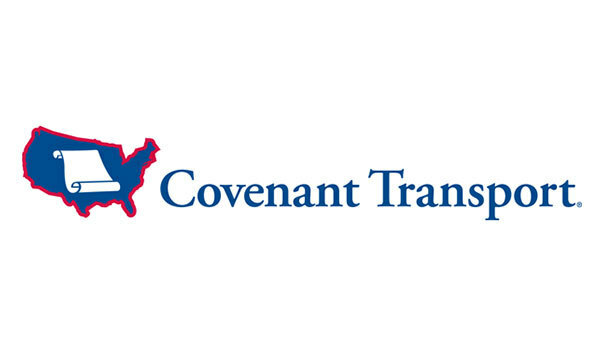 The hope is they will help the transportation industry authenticate identity of CDL holders. By using credit bureau-derived questions and industry-specific information, they hope to prevent fraudulent and counterfeit documents and CDLs from being used. This is another part of the recent call for increased homeland security. It will also help protect drivers from having their CDLs used by others and therefore possibly ruining a legitimate driver's record and career. Again it is very important that you regularly check your DAC report. Even with all the checks and steps being taken to ensure that the information on a DAC report is correct, you are the best person to know what is correct and what is a mistake regarding your personal record and information.